5.0 out of 5 starsGreat story!! 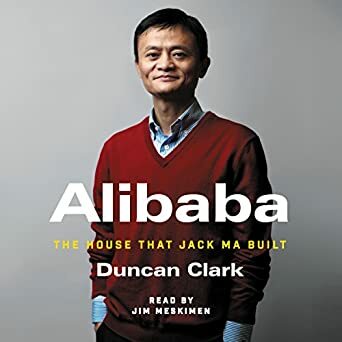 What a great read about a Jack and the technological change in China! Once you start this book you can't stop!